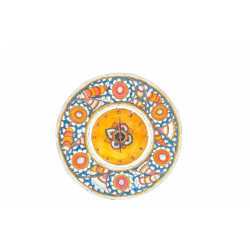 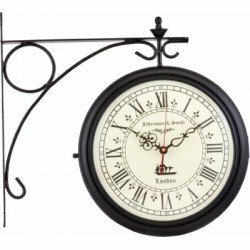 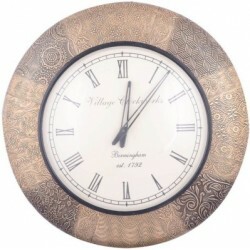 The clock was delivered extremely quickly and is exactly as described on the website. 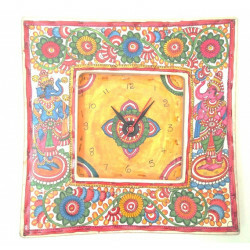 Very happy with the purchase and would definitely be buying from the ethnic story again. 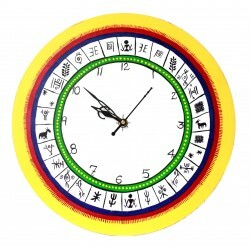 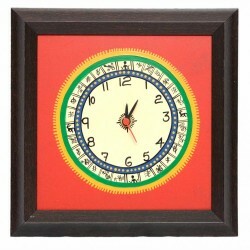 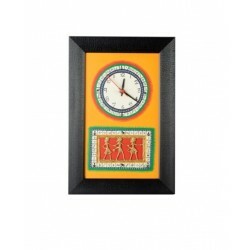 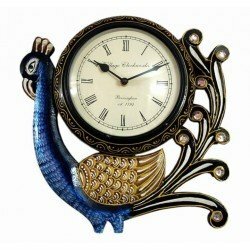 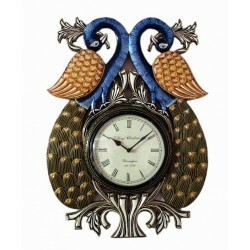 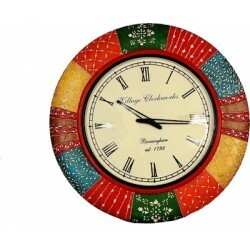 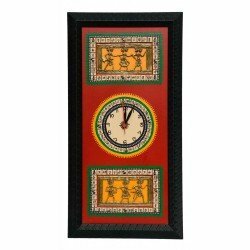 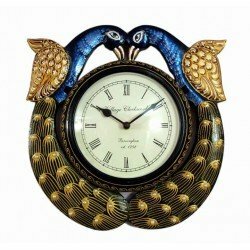 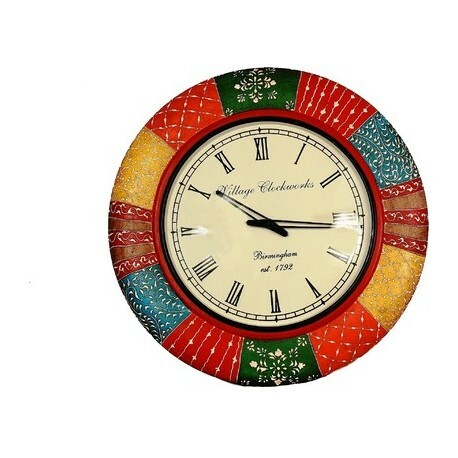 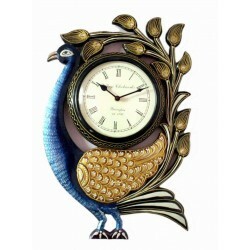 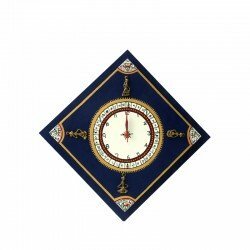 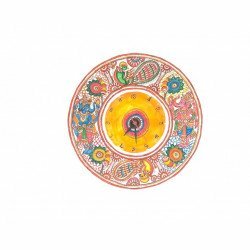 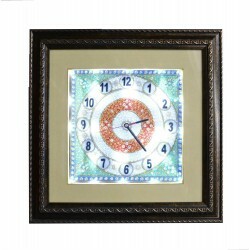 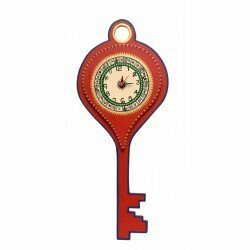 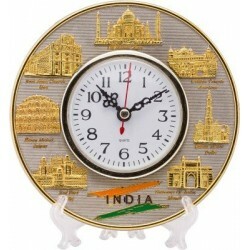 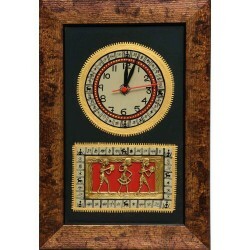 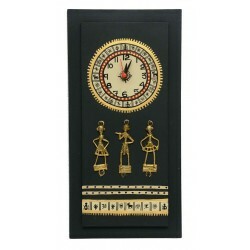 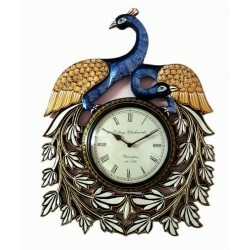 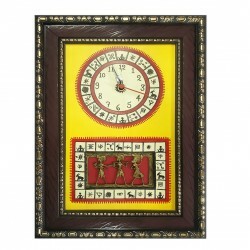 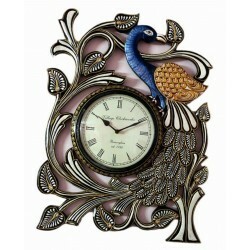 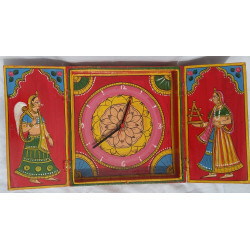 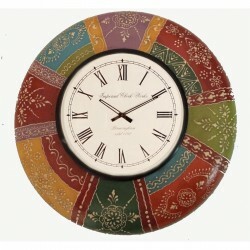 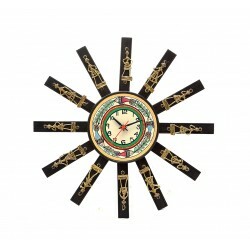 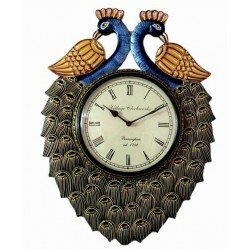 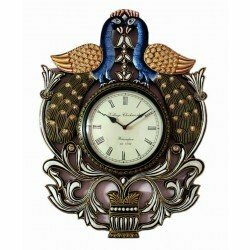 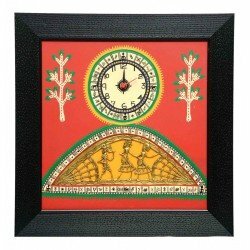 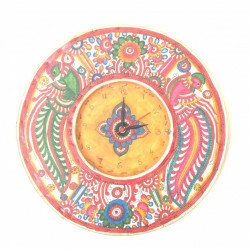 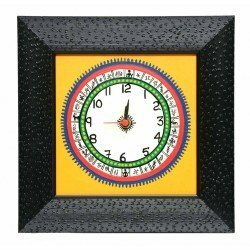 Painted Wooden Ethnic Wall Clock 12"
The Ethnic Story Handcrafted Leather Puppetry Round Wall clock 12"